Japan Rail Pass, Official Agent in New Zealand【2019】 | Travel Japan by H.I.S. 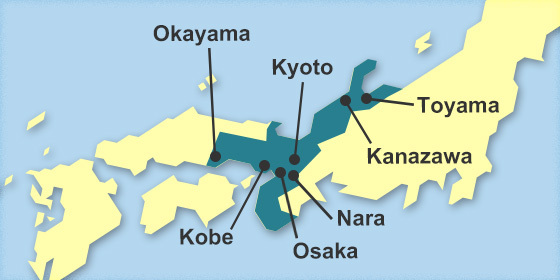 The Japan National Rail Pass is for unlimited travel on Japan Rail lines and selected buses and ferries. 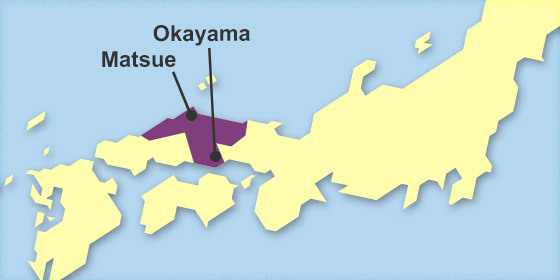 The JAPAN RAIL PASS is not valid for any seats, reserved or non-reserved, on “NOZOMI” and “MIZUHO” trains on the Tokaido, Sanyo and Kyushu Shinkansen lines. 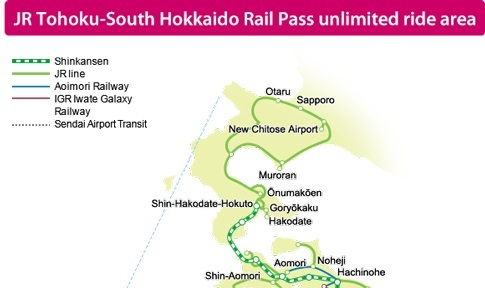 (The pass holders must take “HIKARI,” “SAKURA,” “KODAMA,” or “TSUBAME” trains.) 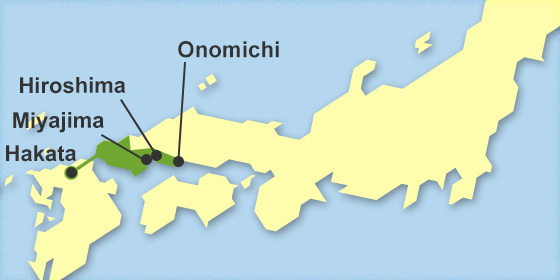 If you use a “NOZOMI” or “MIZUHO” train, you must pay the basic fare and the limited express charge, and for a Green Car the Green Car surcharge. In addition, if you use the Gran Class car of the Tohoku Shinkansen, you must pay the limited express charge and the Gran Class car surcharge. Can be purchased in Japan, save by purchasing in New Zealand before your departure! New Zealand Residents travelling on a Japanese Passport are not allowed to purchase JR West Pass. New Zealand Residents travelling on a Japanese Passport are not allowed to purchase JR East Pass. The JR EAST PASS is valid for JR buses. 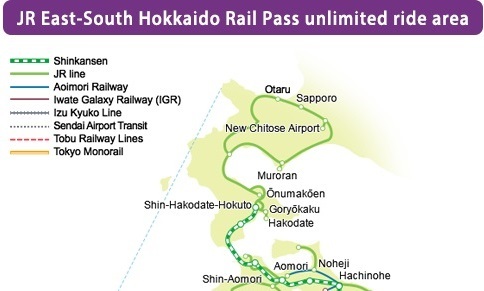 New Zealand Residents traveling on a Japanese Passport are not allowed to purchase JR Hokkaido Rail Pass. 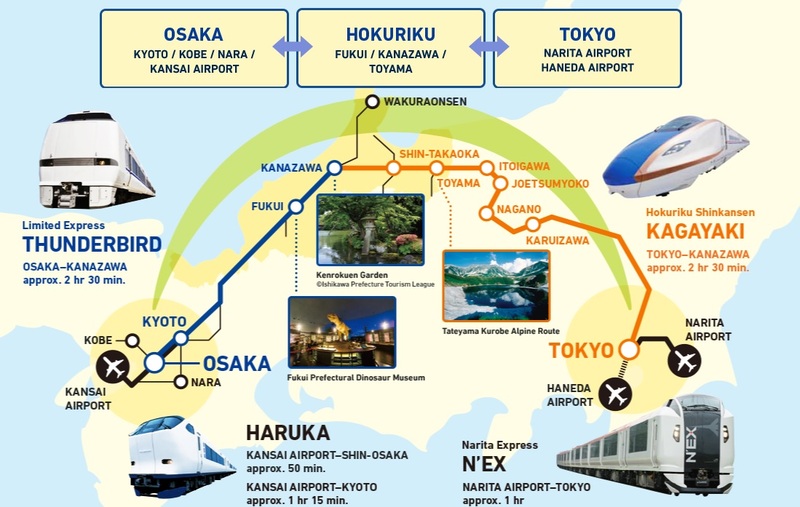 and Aomori Prefectures) region and JR Hokkaido trains in Southern Hokkaido except for Goryokaku and Kikonai Station (as far as Sapporo) on 5 days of your choice within a 14 day period. 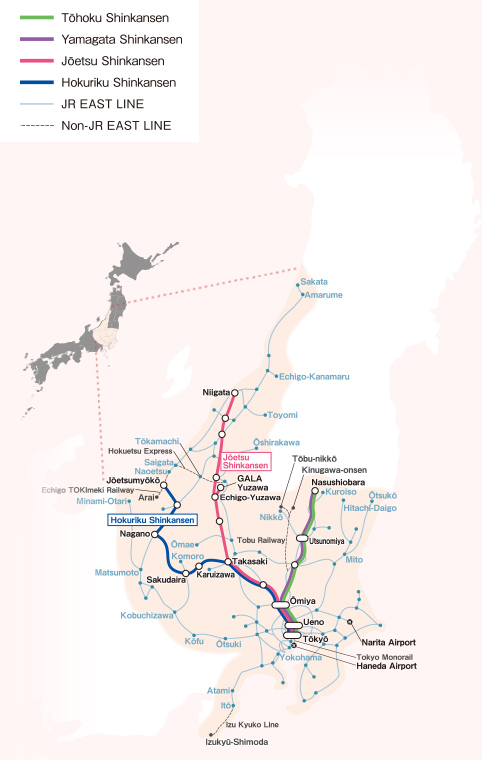 All trains along the Iwate Ginga Railway and Aoimori railway between Morioka and Aomori. limited express trains local trains (except some "liner" trains). Seat reservation can be made for free. 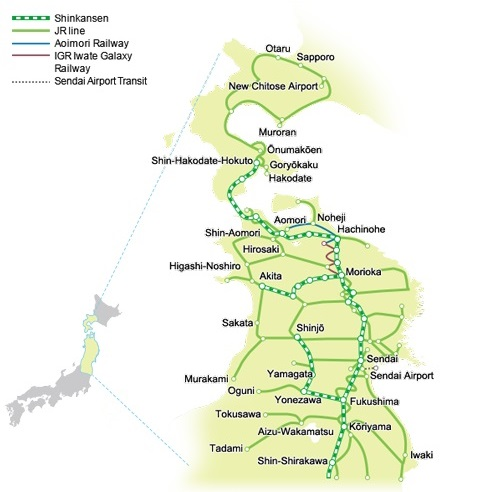 Limited express trains between Shinjuku and Tobu-Nikko and Kinugawa Onsen and local trains between Tobu-Nikko, Shimo-Imaichi and Kinugawa Onsen. 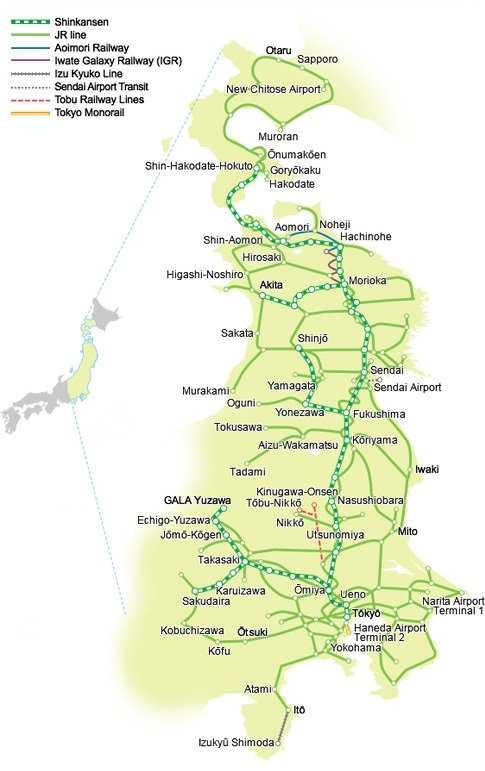 All trains along the Izukyu Line between Ito and Izukyu-Shimoda on the Izu Peninsula. Tokyo Monorail between central Tokyo and Haneda Airport. 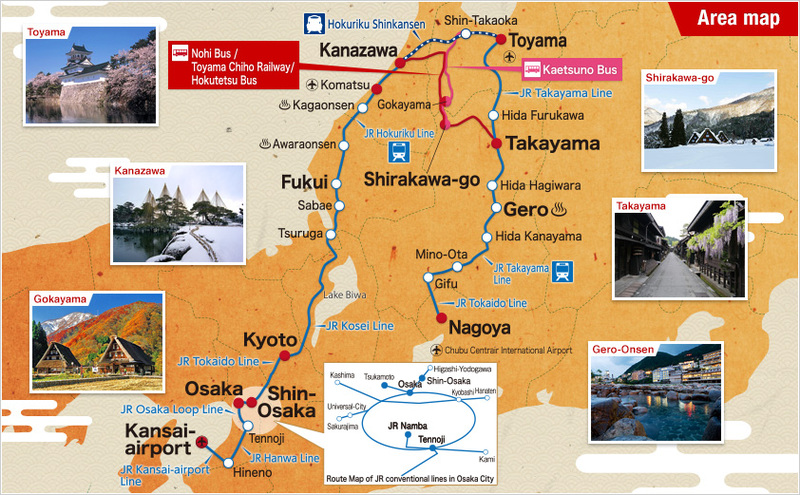 Explore Japan's amazing tour destination with unlimited rides of JR trains and other transportation.. This ticket is not available in Japan, please purchase an Exchange Order before leaving Japan. New Zealand Residents travelling on a Japanese Passport are not allowed to purchase JR Tourist Pass. 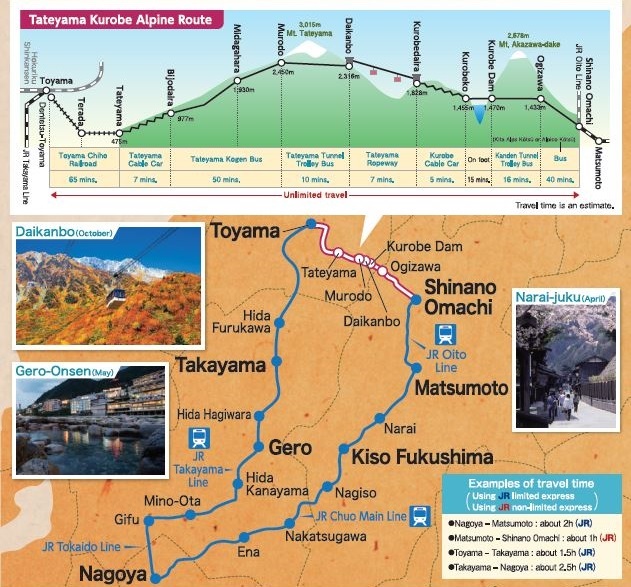 The pass offers you unlimited access for five days to limited express trains of conventional lines and ordinary trains running between specific tour destination such as Shirakawa-go, Tateyama Kurobe Alpine route, Kumano Kodo and Mt. Fuji. You can also use reserved seats for up to four times. 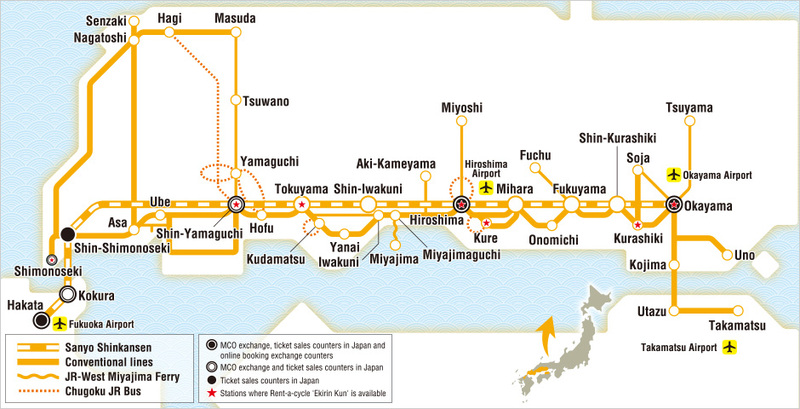 Unlimited travel on JR trains, a ferry line and buses running in Mt. 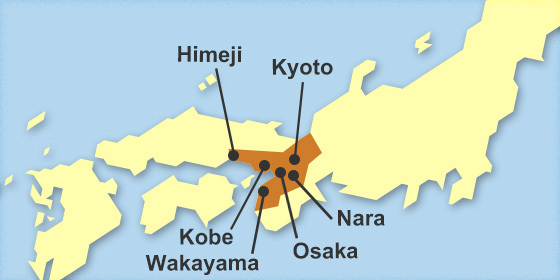 Fuji and Shizuoka area. Available for 3 consecutive days travel. Not valid for bullet train, sleeper train, and limited express without non-reserved seating. -Matsumoto-Nagoya. 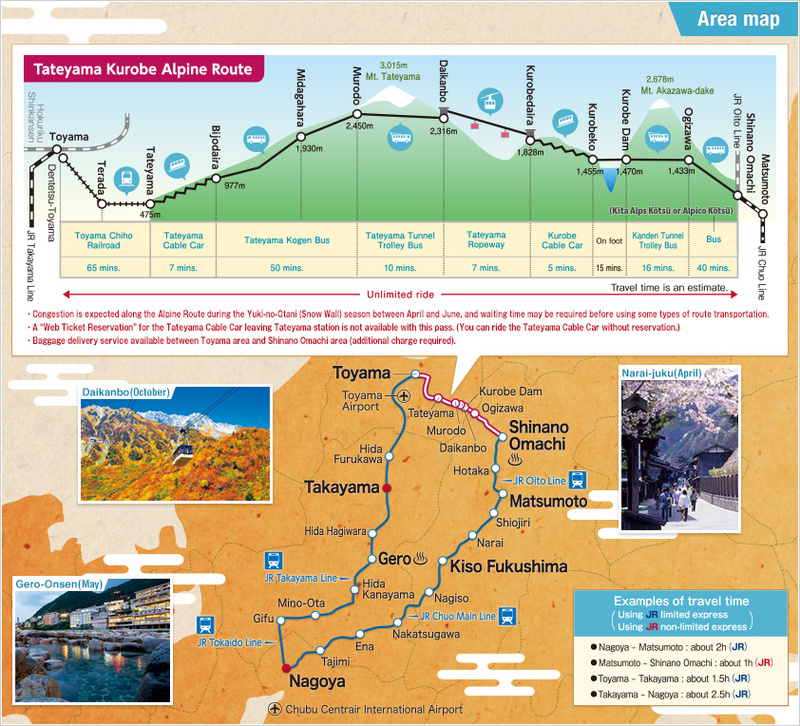 Use of transportation within the marvelous Tateyama Kurobe Alpine Route is also included. During busy season (mid April to mid May, mid August, early October), much congestion is expected. 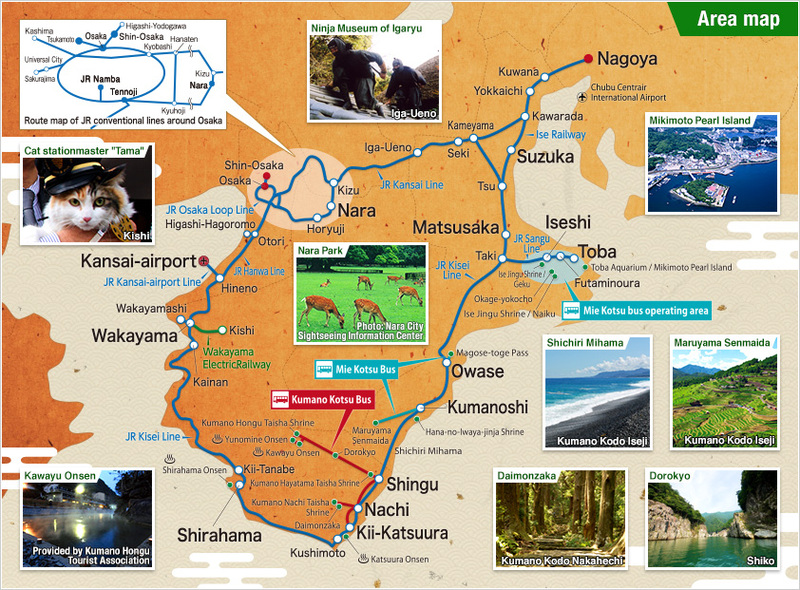 Unlimited travel on JR trains, buses around Osaka, to Ise Jingu Shrine and World Heritage Kumano Kodo. Not valid for liners, Kintetsu lines, reserved seats of 'Haruka Airport Express', Bullet train, or sleeper trains. 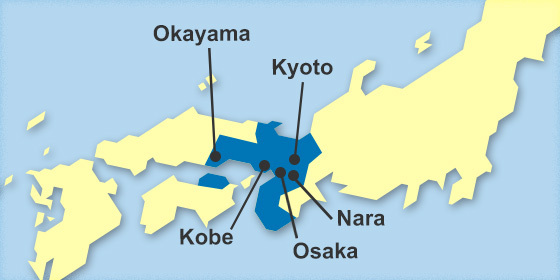 Unlimited travel on JR trains, buses from Nagoya to Osaka, Kansai Airport through Hokuriku Area. 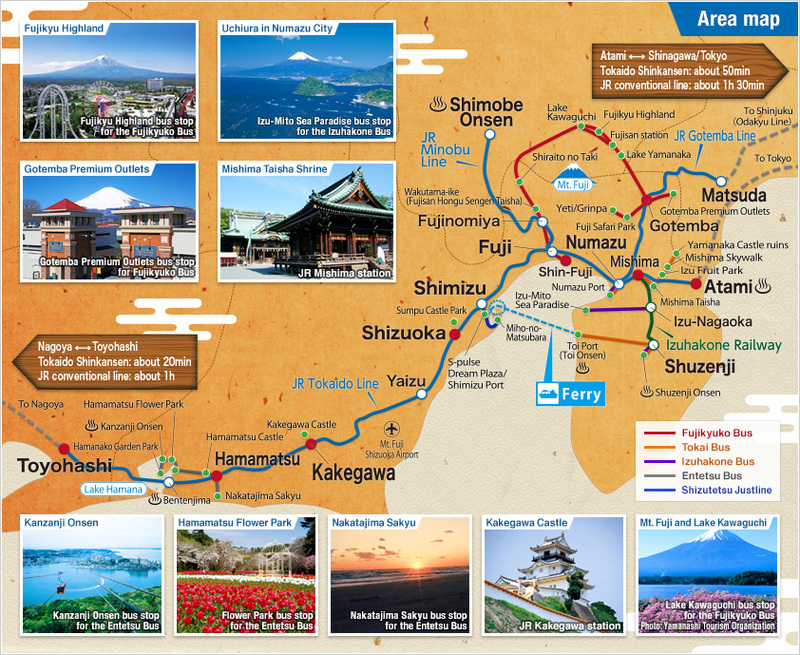 World Heritage Shirakawa go and more on the way! Nohi Bus, Toyama Chiho Railway, and Hokutetsu Bus require reservation. Not valid for reserved seats of 'Haruka Airport Express' or Tokaido Shinkansen. 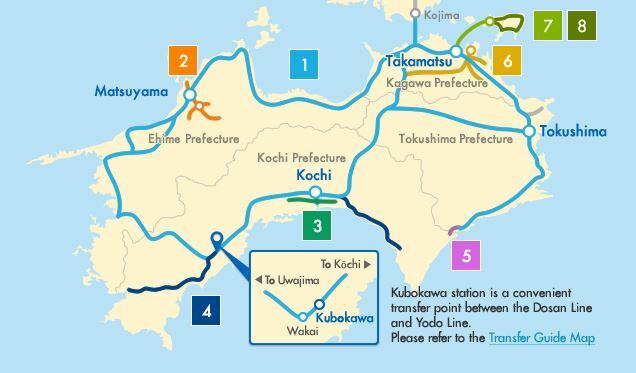 *New Zealand Residents travelling on a Japanese Passport are not allowed to purchase JR Kyushu Pass. Explore the Island of Shikoku in Japan by Rail. New Zealand Residents travelling on a Japanese Passport are not allowed to purchase JR Shikoku Pass. 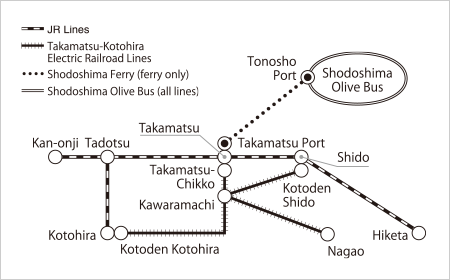 Unlimited travel on trains, bus, and ferry around All Shikoku region. If you travel beyond the valid area of the rail pass, you will be required to pay the fares and charges specified by the railway company concerned for the sections traveled. Not valid for Sunrise Seto, Botchan Train, other ferry service, other bus lines service, or travelling to the North from Kojima station. 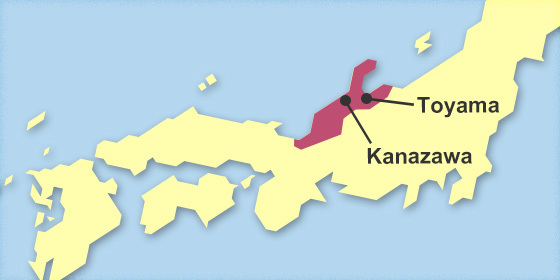 Unlimited travel on JR trains, railroads, ferry and a bus service in Kagawa Prefecture with handy price. If you travel beyond the valid area of the rail pass, you will be required to pay the fares and charges specified by the railway company concerned for the sections travelled. Ticket can be exchanged from the Warp Takamatsu branch, Warp Plaza at Sakaide Station, or Takamatsu Station JR reservation office after hour. 1. This website uses a credit card authentication service which ensures a high degree of online security. You can pay for any of your products on this website with your credit card once an online authentication has been completed. We are only accepting Visa and MasterCard, although there is an option on the payment page. 2. People who have both their Japanese passport and written proof - obtained from the embassy or legation of Japan in the foreign country where they live - that they have been living legally in the country for 10 consecutive years or more. 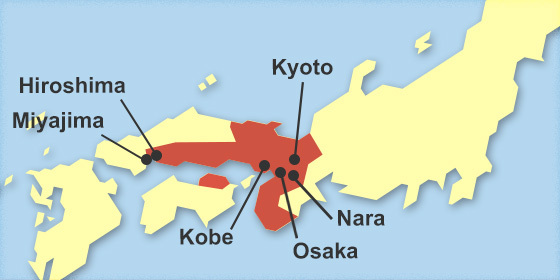 New Zealand Residents travelling on a Japanese Passport are not allowed to purchase JR East, West, Shikoku, Hokkaido or Sanyo-Shikoku-Kyushu Rail Passes. 3. Rail Passes can be picked up the same day they are ordered or issued immediately from your nearest branch during business hours. JR Pass costing fluctuates depending on the status of the exchange rate. 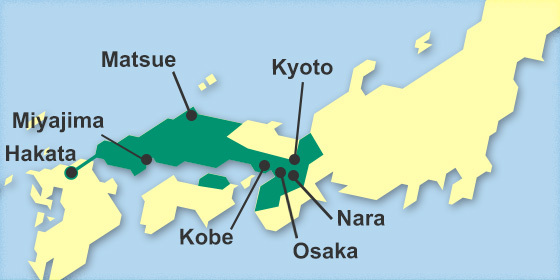 For more information please consult with Travel Japan Staff. 4. Email requesting your photo page of passport will be sent after your order. The name on the pass should be same with the name on your passport. In order to decrease a tendency of accident, we are requesting your passport photo to check. The JAPAN RAIL PASS is a special ticket that is available only to travellers visiting Japan from foreign countries for sight-seeing. To be eligible to purchase a JAPAN RAILPASS you must meet one of the following two conditions. You are a foreign tourist visiting Japan from abroad for sight-seeing, under the entry status of "temporary visitor." "Temporary Visitor" entry status, according to Japanese Immigration Law, allows a stay in Japan of 15 days or 90 days for "sight-seeing, etc." If you apply for a "stay for sight-seeing" when you enter Japan, entry personnel will stamp your passport as "Temporary Visitor," as shown below. Only persons who have a passport bearing this stamp can use a JAPAN RAILPASS. * An Exchange Order must be presented in Japan within 3 months from date of issue. This must be done at a JR Station that has a Japan Rail Pass Exchange Office. *Examples of the "Temporary Visitor"
a JAPAN RAIL PASS, the exchange cannot be made unless they have "temporary visitor"
other types of stays that are also for only short time periods. *You must present both your passport and proof of eligibility to purchase an Exchange Order in a country other than Japan, and to exchange your Exchange Order for a JAPAN RAIL PASS in Japan. *You cannot use a photocopy of your passport to purchase an Exchange Order or to exchange your Exchange Order for a JAPAN RAIL PASS. *You can purchase an Exchange Order and exchange it for a JAPAN RAIL PASS only if your stay in the country for 10 consecutive years or more is verified by such written proof. *In regard to (1), if a single copy of your Overseas Residential Registration verifies that any family members living with you in the country have stayed for 10 consecutive years or more, such a document is valid for those family members. *The copy of the Overseas Residential Registration and the Certificate of Overseas Residence are only valid for 6 months after the date of issue. *You cannot use a photocopy of your written proof to purchase an Exchange Order or to exchange your Exchange Order for a JAPAN RAIL PASS. *Definition of “10years or more”: At the time of purchase of an Exchange Order, a date in the same month 10 years earlier or before is valid. (Example) In the case of the purchase of an Exchange Order on June 1, 2017, a date any time in June 2007or earlier is valid. *You can purchase an Exchange Order and exchange it for a JAPAN RAIL PASS only if you can present any one of the written proof described in the above (1) to (3). Note: New Zealand Residents travelling on a Japanese Passport are not allowed to purchase JR East, West, Shikoku, Hokkaido or Sanyo-Shikoku-Kyushu Rail Passes.